We all know that being placed in the first page of Google can’t be done in one night; in fact, one must burn in the midnight oil if they wish to achieve that result in a short period of time. Besides, there are a wide variety of detailed subjects that any SEO services should handle. Therefore, in order to make it easier to remember things that you’ve got to cross off to rank in the year, we have collected 8 hints that any SEO analyst should take a look of. Crawl-able, Accessible URL in which content Google can easily crawl and parse. When we use SEO services, we surely want the Googlebot spiders to visit our pages and understand the content that’s in there, whether it is a text, images, video, or embeds or anything else. In fact, this is actually one of the crucial things that matters. Another element that is as important as the previous one is keyword research. Most business owners want to know what kind of words and phrases that searchers are actually using. By knowing the primary keyword and a set of related secondary keywords, business owners can discover the searcher’s intention while the SEO engineer can discover and apply the right optimization efforts. The next thing to do is SERP investigation, in which you will perform a search query in Google and see what comes back to you. Then, analyze what Google believes to be relevant to the keywords searches. Some of SEO specialists think that content will answer this searcher’s query. In fact, you can easily take over that ranking position when you find questions but no one is serving this and many people are actually looking for the answer. By having a credible person to create the content, you will make amplification, link building, as well as social sharing way more likely to happen. 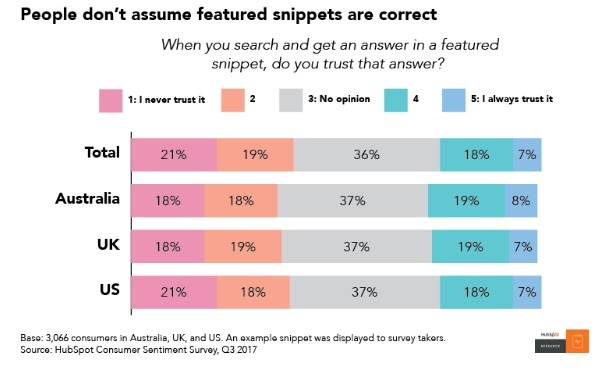 As a result, your content becomes more credible, both in the eyes of searchers and visitors as well as in Google’s eyes too. After that, you have to try to serve the searcher’s goal and solve their tasks way better than anyone else does on page one. This will show how you have optimized a lot of these other things and reduce the possibility of visitors to rank on those other people higher. 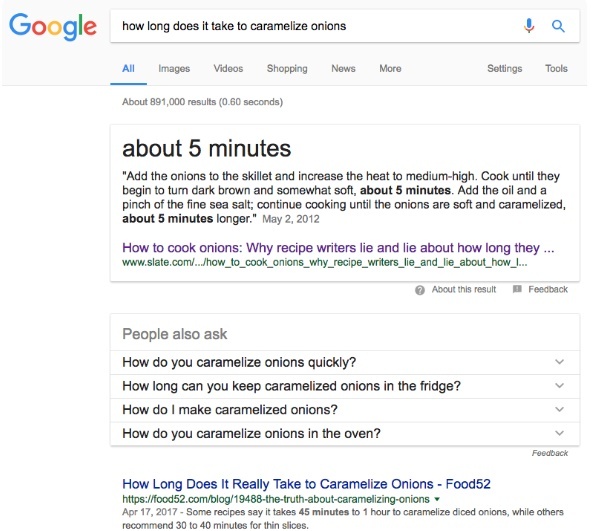 Some of us think that Google does not use the Meta description quite often, if you think the same, you are in the same boat. However, the fact is, there’s a high percent of the time when an actual Meta description from the page is used even higher than the title is actually used. In fact, the snippet is something that is crucial to your SEO efforts as it determines how your business is displayed in search result. It will determine whether people want to click on your listing or they prefer to click on someone else’s site. Actually, it is your opportunity to promote your page and generate clicks. Therefore, in order to win, you have to know the kind of words and phrases people want. Even though now people prefer to see visuals content, such as video or some other embeddable format, Google can’t necessarily and easily parse out, so they might not count it as content on the page. As a solution, you have to prove to Google that you have the relevant keywords on the page. You don’t always need rich snippets and schema mark up, but if you want to get into Google news or you have a featured snippet opportunity and you can get the visual for that featured snippet along with that credit, or in the case where you can get rich snippets around travel or around flights, other verticals that schema is supporting right now, you actually need rich snippets and schema mark up. The last but not the least, you also have to pay attention on your website look as your website look is still important, so make sure it looks great from a visual, UI perspective and UX perspective, such as, does your page accomplish their tasks in an easy, fulfilling way on every device, at every speed, and make it secure? You can try many ways to ensure the safety of your web-pages, but HTTPS is one of the things that will continue to be a focus for Google in 2018. Have you checked the list above? Make sure you keep them as a part of your efforts. We are sure if you perform all the efforts above, you can achieve a better result in this year! This entry was posted in Article and tagged agency, business, company, content, google, marketing, search engine optimisation, SEO, serp, snippets, url on January 4, 2018 by Mario. The main purpose of SEO service is to optimize any strategy to boost your website rank in the search results. One of the strategies that you can rely on is to show your “human” side of your business. This strategy will make your business seems more relatable and real. 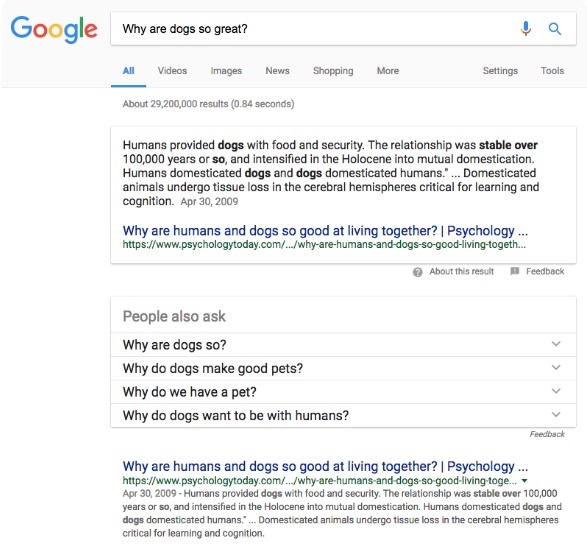 But, how can you show your human side through SEO? The answer is simply by collecting and displaying reviews. 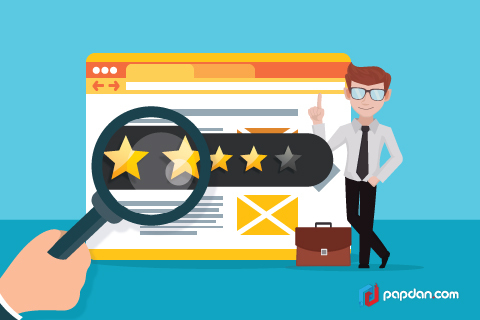 In fact, positive and negative reviews are used as a ranking factor. Negative reviews cause bad rank to your site while positive reviews will elevate your rank. 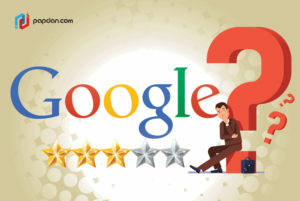 How Do I Take Advantage of Online Reviews and Improve my SEO? Allowing employees to talk about your products and services publicly such as through an employee advocacy program. Apply social keywords when responding to social media messages directed at your brand. Set a Google Alert to notify you of any news posted about your brand. Therefore, by monitoring people’s reviews, you know what people really want and you can improve your product better. Read your reviews daily. If you have more time, you can login to view and respond to social media messages multiple times a day. Make these daily routines as your habit, just like checking your email. In short, try to respond any reviews in less than 24 hours. You can learn from many famous online businesses. Amazon is a good example. It always comes with a positive attitude and a willingness to help. Besides, it opens up a conversation in a witty style no matter what you have to say. To gain and monitor your reviews, you can list your business on these sites. Remember that social media profiles are also part of digital reputation management. Therefore, sites like LinkedIn, Google+ and Facebook are best for business as it has important information and people can post their reviews in these social media. This entry was posted in Uncategorized and tagged business, customer, ecommerce, ranking, reputation, response, search engine optimization, SEO, serp, social media, traffic, user, website on May 30, 2017 by Mario.